Adele reacts to Emma Stone's first Oscar win and it's super cute! 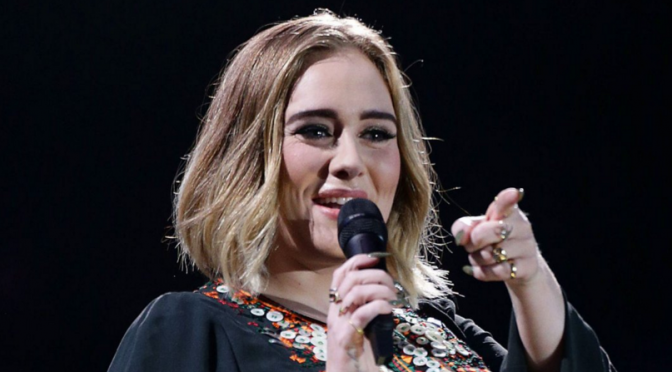 Adele wins Global Success Award at the BRITs! 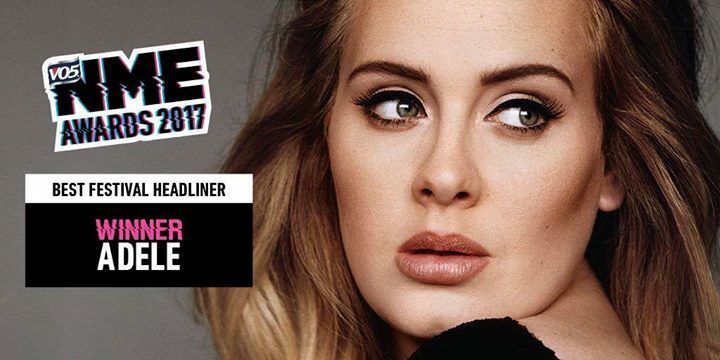 Adele wins Best Headliner at NME Awards!